a simple narrative poem of folk origin, composed in short stanzas and adapted for singing. One of the most famous types of poetry during the Middle Ages was the ballad. In a nutshell, ballads are songs that tell stories. In our textbook, "Sir Patrick Spens", "Get up and Bar the Door," "The Twa Corbies," and "Barbara Allen" are all great examples of Medieval ballads. 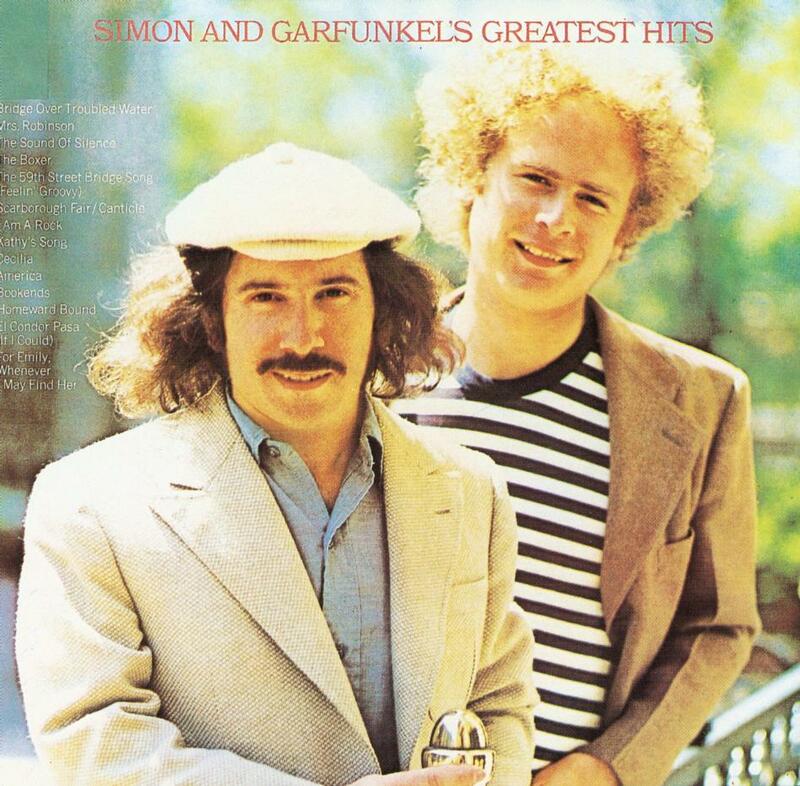 However, the tradition of telling stories through songs has continued through to this day, even regaining its popularity through the works of Simon and Garfunkel, Johnny Cash, and, even more recently, Ben Folds, one of my personal favorite musicians. His song, "Fred Jones, Part II," tells a tale of a man whose life seems to be coming to a close while the rest of the world moves on. I made that video myself, by the way. I picked a song that was a modern-day ballad—a song that tells a story—and I created an audio slideshow that featured my song lyrics with the music synced up behind it. Pretty cool, huh? Well, British Literature students will be doing the same thing for their Ballads Project. Pick the right song. A ballad is specifically a song that tells a story, so the song you select must have a definitive plot. 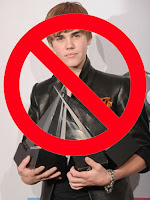 It's not good enough to say "TEACH-AH, I'M GOING TO PICK BABY BY JUSTIN BIEBER! OMGZ HE'S SOOOO CUTE!" That song is not appropriate because it doesn't tell a story, so picking it will automatically affect your grade negatively. dénouement Not necessary—not included in most songs. Make the video. To make the video, you have the choice of using your own software (recommended: iMovie for Mac or Windows Movie Maker for PC) on your own computer or you can use the Audio SlideShow software on the school computers. This will require that you obtain MP3 files of the song you pick and bring it (on a Flash Drive) to the computer you're making the file from. If you do NOT put this information in, YouTube will block your song, and we won't hear it. If this happens, it will be your responsibility—your grade will suffer, so make sure that this is both your own work and actually listen-able. 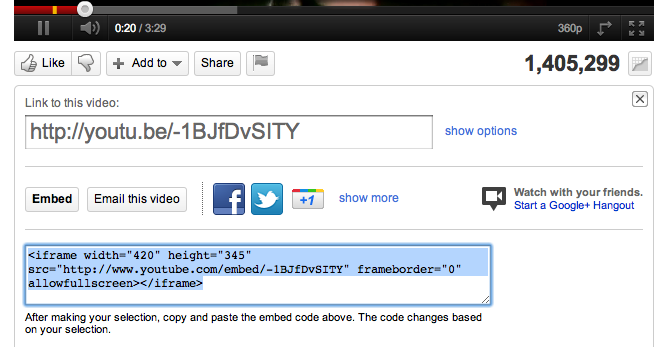 Embed the video. Once you've uploaded the video, go to its site and click Share. 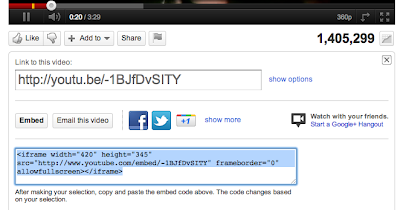 When the little screen pops down, click Embed and copy the HTML code that appears. When you're done, you can publish the post. Ok, so that's about it. Give it a shot, and please post if you have any problems with these instructions!